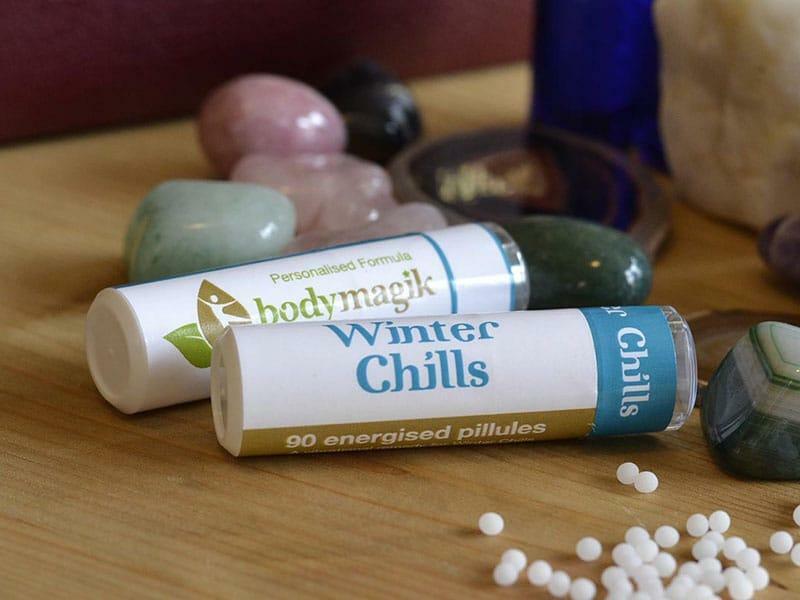 Colds, coughs and sickness can make the winter months extremely challenging and can lead to a decline in our health throughout these months and beyond. This Formula offers a ray of hope, especially when taken at the first signs of feeling unwell. Symptoms tend to be milder, and *the duration shorter.